SKU: BZ_PR20. 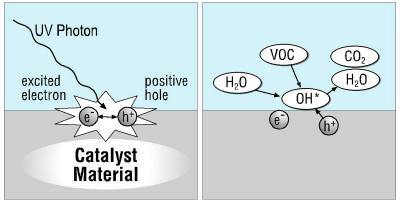 Categories: Meeting Room Air Purifiers, Room Air Purifiers. 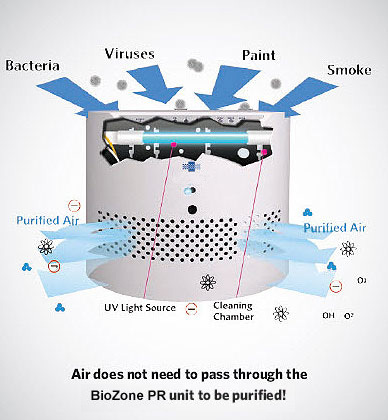 The (Biozone PR20) BZ_PR20 Meeting Room Air Purifier is designed for spaces up to 2,000 square feet. This air purifier is ideal for meeting rooms, apartments, small homes and offices up to 2,000 square feet.